There’s nothing quite like watching Wales play in the Millennium Stadium on a match day. 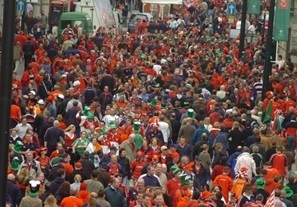 The centre of Cardiff turns into a sea of red as the Welsh fans assemble in their thousands. Where else can you find crowds of people all patriotically singing ‘Bread of Heaven’ walking arm in arm through the city? The pubs are packed, the pints are flowing and there’s nowhere better to end the day than in Chippy Lane with a mountain of chips and curry sauce. 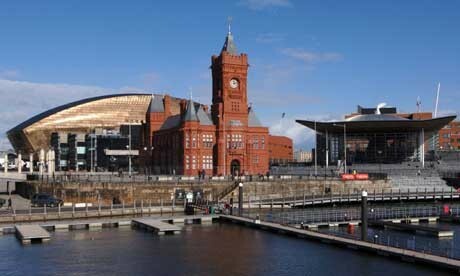 Within the next 10 years Cardiff is projected to be the fastest growing city in the UK, even faster than London. With the city growing at such a rapid pace, it seems no surprise that there is an excess of things to do. 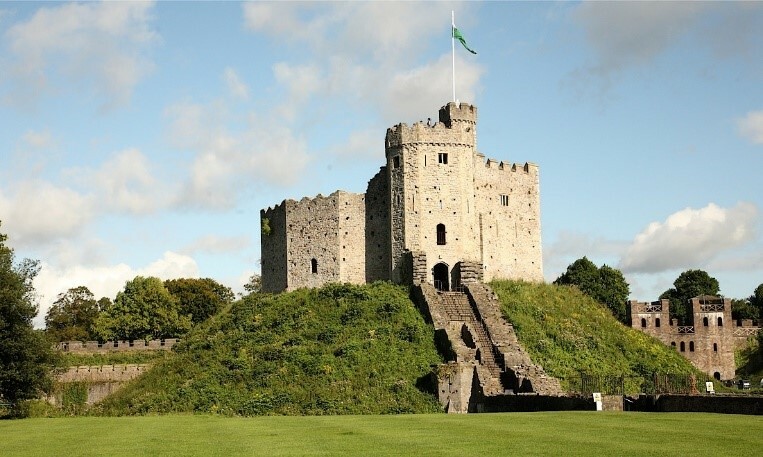 Whether you want to tantalise your taste buds at Cardiff’s annual international food and drink festival, check out some new live music or even experience a magnificent medieval tournament at the Castle, the ‘Diff has got it all going on. 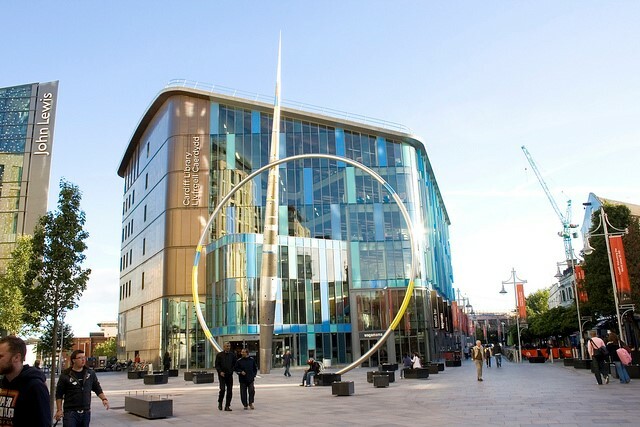 Cardiff is a city bursting with innovative and mouth-watering restaurants. 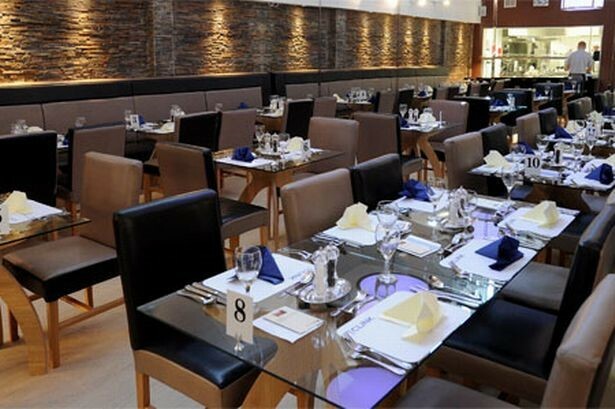 It is home to ‘The Clink’, a unique and stylish fine dining restaurant run by prison inmates and which was voted TripAdvisor’s Travellers’ Choice Awards 10th Best Restaurant in the UK in 2015. From fresh Welsh produce to authentic Thai cuisine, if you’re a foodie then Cardiff is most definitely not a bad place to live. It’s not hard to see why this medieval castle with its fairytale towers and its Roman walls has become one of Wales’ most loved heritage attractions. The Castle is a unique place where you can experience over 2,000 years of rich history yet whilst from within the very heart and centre of the city! Not many other cities have the same abundance of greenery that Cardiff does. The acres of landscaped gardens, beautiful trees and miles of footpaths make it ideal for a summer’s picnic or a family bike ride. Where better to take a break from the bustle of the city than in the tranquillity of Bute, Roath or Victoria Park? Not only can you experience the beauty of nature from within the city, but just a short drive will take you to some of the most picturesque beaches in the UK. Within half an hour you can reach the stunning landscape of the Vale of the Glamorgan coast and the shores of Ogmore and Southerndown. 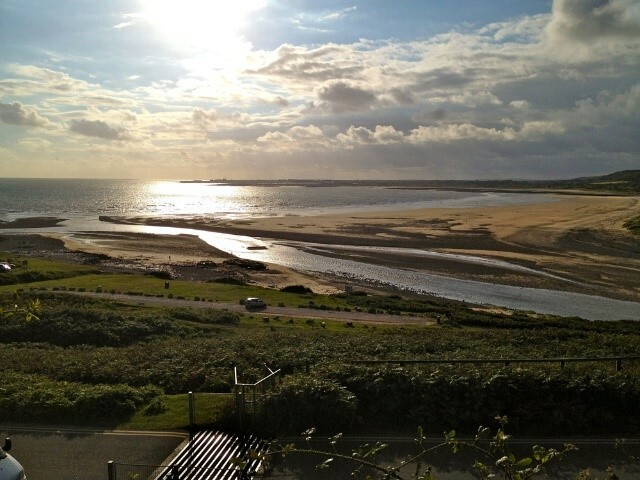 Or an even quicker drive can take you to the home of Gavin and Stacey, Barry Island! 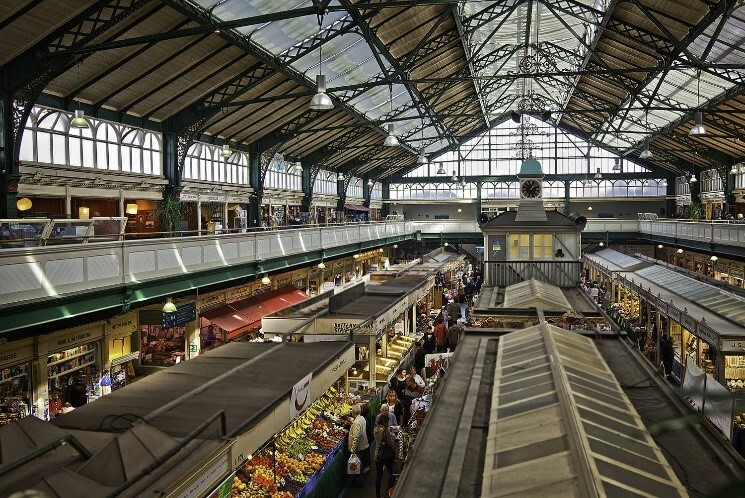 The roots of Cardiff are embedded in its market and in the quaint Victorian arcades that are situated in the heart of the city. The modern St David’s shopping centre stands next to the magnificent Victorian buildings creating a charming mix of the old and new. There’s something special about the Victorian culture that still remains in Cardiff as the markets and arcades provide a unique shopping experience. You can wander around in the arcades for hours and simply just immerse in the stunning architecture. Let’s face it, there’s nowhere better to go on a hot sunny day than to grab a bite to eat al fresco down Cardiff Bay. It’s bursting with tonnes of delicious restaurants, coffee shops and ice-cream parlours. After filling up your tums, you can hit up some sight-seeing and explore the iconic Welsh Millennium centre, the Welsh Assembly building and the Norwegian Church. With so much to discover and with entertainment all year round, Cardiff Bay has got it all. Last but not least, what really makes Cardiff the best is without a doubt the people! 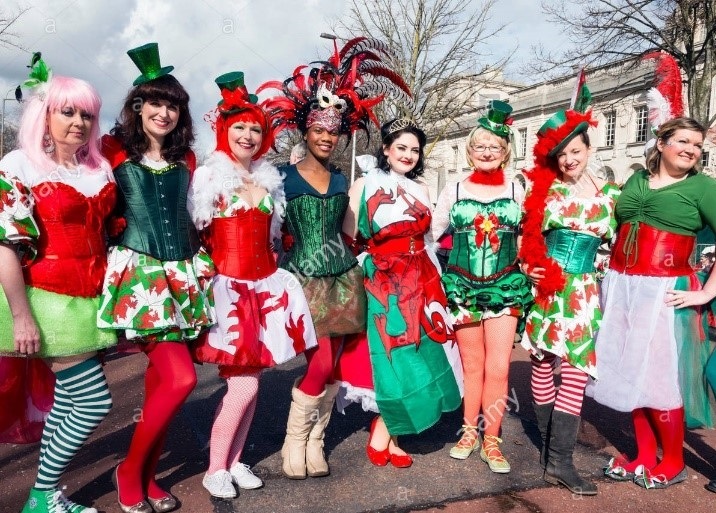 It’s not just a myth that the Welsh are friendly and there is certainly a warmth and kindness that you feel amongst the Cardiffians. Whether you are ordering your coffee or paying for your shopping, you will always be welcomed with a smile. 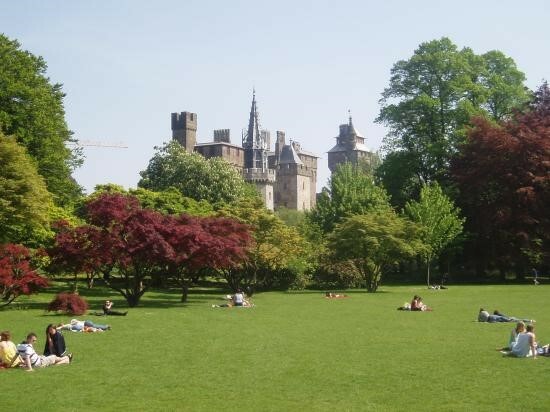 You can see why Cardiff was ranked the third best city to live in Europe! Cardiff really is THE best.